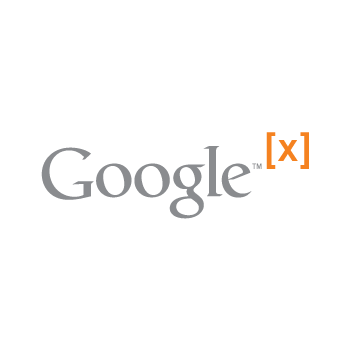 While many people are familiar with Google X, and some people are familiar with the fact that Google purchased Titan Aerospace, few know about the solar powered Solara drone project Google has. If you haven’t been paying close attention, you might have also missed Project Wing, now in its 2.0 version (not to be confused with Project Loon). In this slightly dated article, the press gives the 1.0 version of Project Wing some coverage. 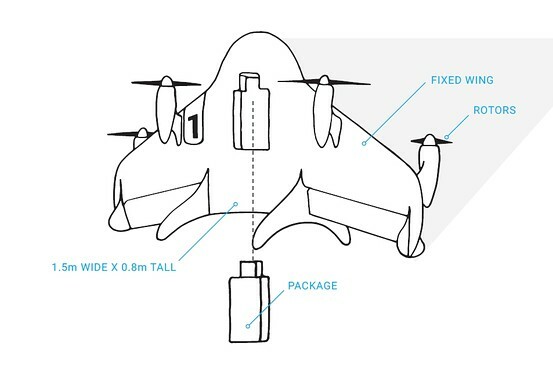 According to the BBC and The Atlantic, the secretive Google X team has been working for two years on Project Wing, a drone-based delivery system that sounds a lot like the Amazon drones that CEO Jeff Bezos announced last year. However, while Google says these vehicles can be used for delivering goods, the project’s main focus doesn’t appear to be appeasing shoppers who need things right away. 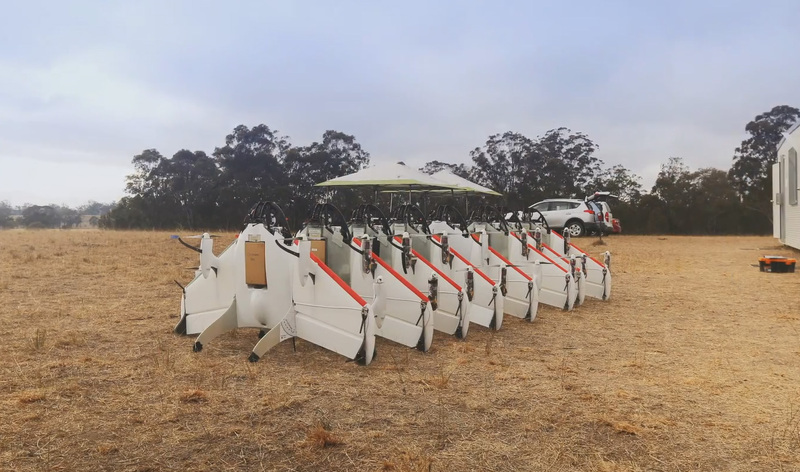 Instead, it sounds like Google envisions using these drones in disaster relief scenarios — they could theoretically deliver supplies to areas in need. “Even just a few of these, being able to shuttle nearly continuously could service a very large number of people in an emergency situation,” said Google X’s Astro Teller to the BBC. If you’ve been tracking Project Wing since then, you know that the 1.0 design was recently scrapped. 1.0 was plagued with some, at least in its current form, unsolvable problems and eventually pressure came down from the top. Sergey Brin set a 5 month limit on the 1.0 version and the team came to the consensus that it was time to move on. Google has scrapped its initial drone design because it was difficult to control and is now working on a new version, according to Astro Teller, head of the Internet company’s Google X research lab. Teller told the South by Southwest conference in Austin, Tex., that Google founders Larry Page and Sergey Brin encourage such failures, so researchers can learn from the mistakes and try different technologies and strategies. 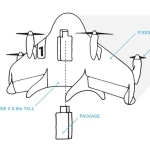 In August, Google unveiled a drone-delivery system called Project Wing that the Internet giant was testing. The prototype had a five–foot single wing that sat vertically on the ground and then turned horizontal after take-off. The design was supposed to combine the benefits of vertical, hovering take-offs and landings with the speed of wing-based flying. In the test, the drones carried supplies including vaccines, water and radios to farmers in Queensland, Australia. What was the problem? Project Wing 1.0 suffered from mid-air stability issues especially in tricky weather conditions. In certain conditions, the payload moved around too much when the machine switched from the vertical to horizontal position. Google X chief Astro Teller revealed on Tuesday that the company has gone back to the drawing board with its drone initiative, which at one point was seen as a potential rival to Amazon’s Prime Air project. Speaking at the annual South By Southwest bash in Austin; Teller, who’s headed Google’s ‘moonshot’ research division since 2010, said that the design of its Project Wing drone just didn’t cut it, forcing the team to rethink its entire plan. Now that the team has moved on to a new UAV design, little about the new design has been shared. We do know that the new design doesn’t include a single wing like its predecessor. 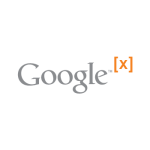 Considering this is a Google X project, Brin and Teller are probably taking it all in stride. I can’t wait to see the next one.